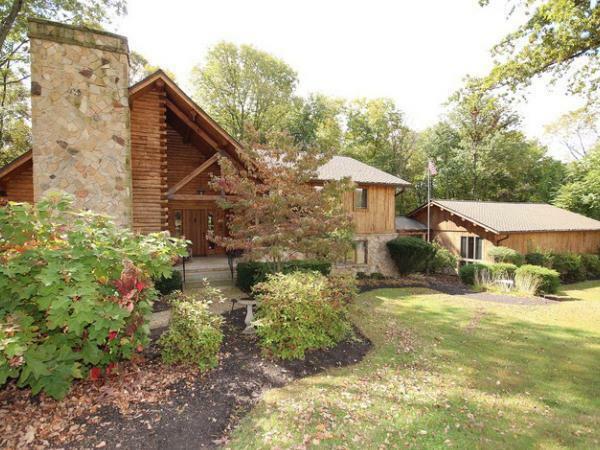 This spacious lodge like home gives a retreat like feel as you enter the property. The landscape is groomed to perfection. The house is nestled in the woods on 92.95 acres of amazing ground. This property has an abundant of wildlife and is a hunters dream, a families' paradise and suitable for entertaining with an indoor pool heated with natural gas, a hot tub, and levels of decks with easy access from multiple locations throughout the home. The lower level is set up to entertain as well, offering a bar, pool table and small theater space. Endless possibilities for this property!! !